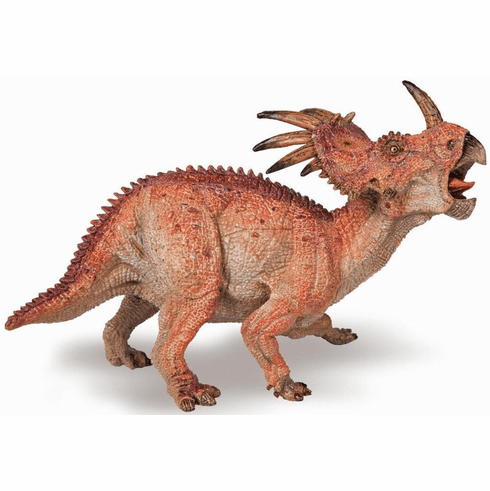 Prehistoric Styracosaurus measures approximately 5.5 inches long and 3.75 inches tall. Part of the Prehistoric Life Series by Papo. These figures take the imagination to the next level.